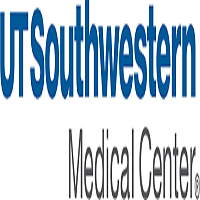 The University of Texas Southwestern Medical Center, Department of Internal Medicine, Division of Cardiology, is seeking a Cardiologist with a specialized interest in Cardio-Oncology. Candidates must have an M.D. degree, or equivalent, from an approved LCME medical school and satisfactory completion of an Internal Medicine residency program from an ACGME accredited program. Candidates must be eligible for Texas medical licensure and be board certified in Internal Medicine and board certified/eligible in Cardiology. Position will carry out regular attending duties within the Division of Cardiology, as well as participate in teaching and training of fellows, house staff, and medical students. Appointment rank will be commensurate with academic accomplishments and experience.